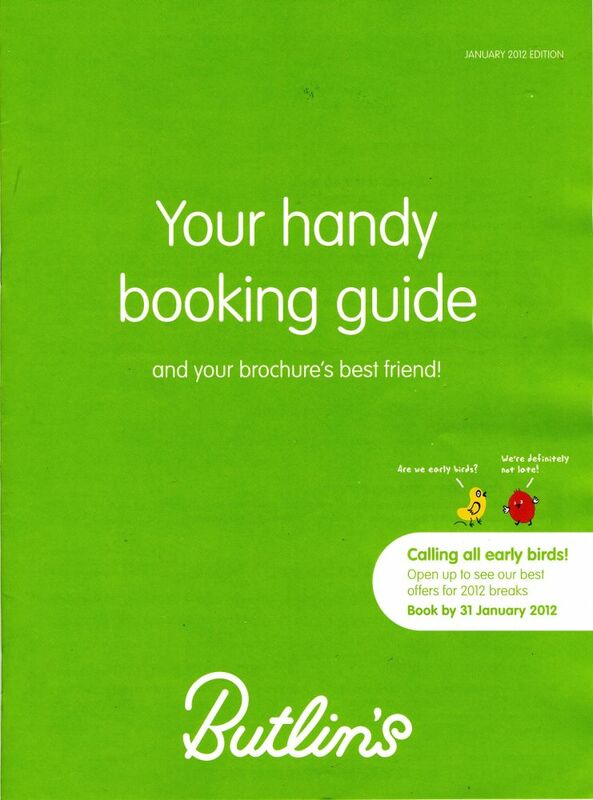 This guide was issued with the 2012 Brochure & sets out holiday prices as well as details of what is included in the cost of the break. Two different versions of this guide were issued, this is the one issued to Premier Club members whilst other guests received a version which didn't include details of what's new for 2012 or details of the Premier Club. Please note that Butlins Memories can not guarantee any of the prices or offers shown & you should visit Butlins.com for details of the latest offers.